Build the greatest cathedral of all in Monument Builders - Notre Dame de Paris, a wonderful journey through architectural history. With almost 200 years in the making, the grand cathedral in Paris inspires as one of the finest examples of French Gothic architecture. While many stand in awe of its magnificence, very few know of the dedication and passion it took to construct such a brilliant structure. Here's your chance to experience this great feat first-hand. 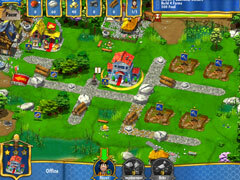 Journey back to the Middle Ages and lead the construction of the iconic cathedral in this fantastic challenge. Break ground on the building site, construct quarries, and improve the neighborhoods as you witness the structure rise from the ground. Build the gargoyles and bells, feed your workers, and meet key objectives. With great new graphics, unlockable videos, and even more exciting challenges than previous games in the series, Monument Builders - Notre Dame de Paris is certain to please! 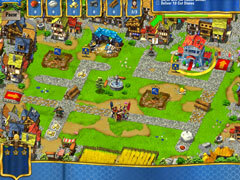 -Journey back to the Middle Ages as you lead the construction in 50 levels. 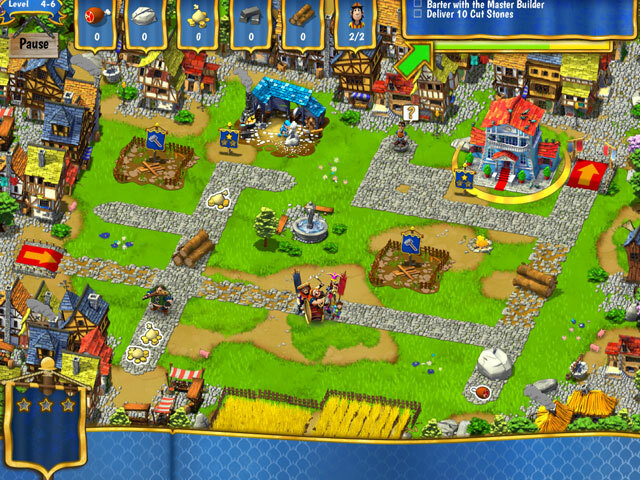 -Manage workers, transport materials, and improve neighborhoods. 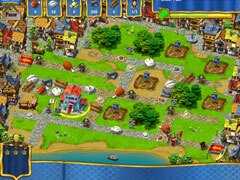 -Enjoy colorful new graphics and unlock videos. -Learn many fun facts about the historical landmark.